Water Tanks are a necessity for a variety of purposes, which include overhead tanks for residential houses, rainwater harvesting and water storage tanks for purification processes. Water storage tanks are manufactured from different materials such as galvanized steel, concrete, plastic, and fiberglass. Galvanized steel tanks are the most inexpensive water storage tanks but the disadvantage of a galvanized steel tank is that it has a very short lifespan. The constant contact with the water causes the tank to wear down very quickly. Concrete tanks, on the other hand, are long lasting and can be used for water storage for many years. Plastic tanks are also durable and come in different shapes and sizes. Water tanks in UAE provide water storage solutions. 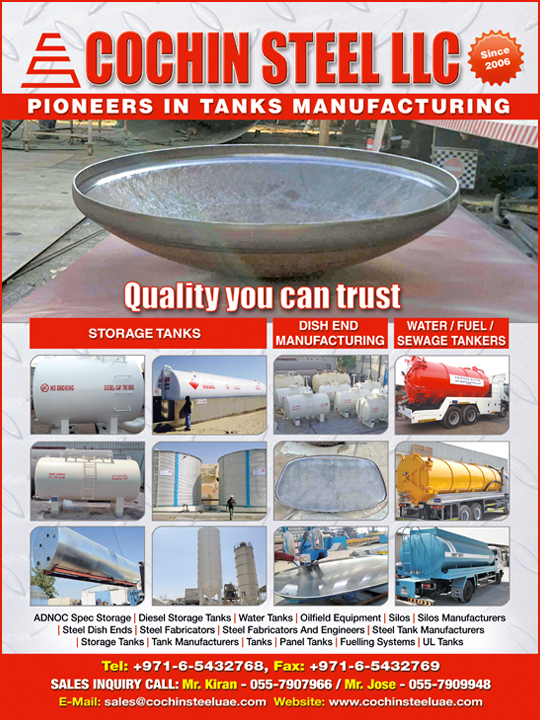 Firms offering water tanks use only premium materials to give clients durable tanks of the utmost quality. These firms specialize in design, supply and erection of pre-engineered water tanks. Professionals of water tank companies work with clients to custom design tanks for them and make sure that each and every requirement is met. Manufacturers of water tanks make sure that they manufacture high quality tanks that not only meet clients’ expectations but also exceed them. Water tanks usually have many features such as steel sectional panels, reinforced liners, ladders, doe roofs, platforms and walkways. There are also other kinds of water tanks such as bladder tanks and modular tanks. Bladder tanks are placed underground and are a great option when space is limited. Modular tanks are built taking into consideration the storage space available and the amount of water that needs to be saved. Modular tanks come in different designs that could add beauty to a residential area. 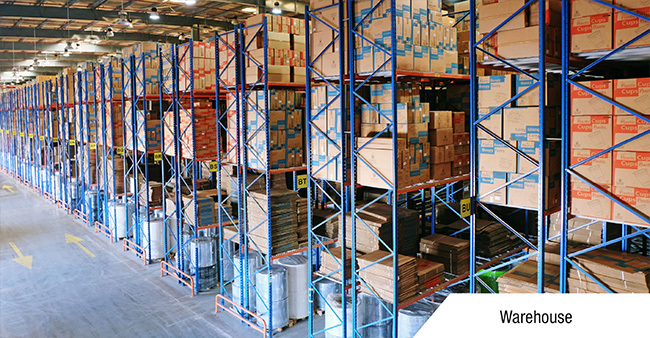 Some of the best-known locations in UAE to find manufacturers and suppliers of water tanks are al Sajja area main road in Sharjah, Industrial area in Ajman and Jebel Ali.